Transcendental. Spiritual. Ritual. Supernatural. 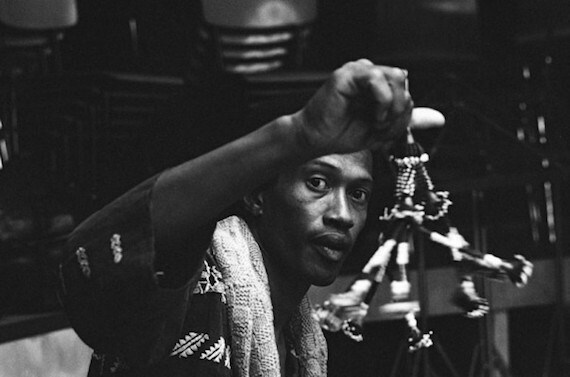 Recorded in 1976, live at RAI Studios in Rome, Italy, we find the chameleonic Don Cherry with the Organic Music Theatre as they run the voodoo down. At forty minutes, the video documents the expansive bouillabaisse of sound Cherry and co. were exploring, mining and expanding. Press play and let the spirit in.